Mombasa county is set to benefit from $19m World Bank funding for the replacement of the rundown water infrastructure as part of the wider plan to boost Water infrastructure in Kenya. The money will be used on phase one of the project. The funding will be coordinated through the Kenya Water Security and Climate Resilience Program. The projection is the coverage of the pipeline network in Likoni, Kisauni, Changamwe, Jomvu, Nyali and on Mombasa Island. The residents without access to piped water will also benefit from the funding as the project also involves the extension of the pipeline network. Mr. Kimanthi, managing director of Mombasa Water Supply and Sanitation Company says the upgrade will start in Likoni which has 10% of the county’s piped water connections. The total cost will be $4m. The replacement of the old pipes in Likoni that were laid in the 1930s and 1950s is to begin next month. In overall, the entire project is expected to take 2 years. Work in Changamwe, Jomvu,Port Reitz and Magongo will begin in July while Kisauni, Nyali Bombolulu and Shanzu the new pipes will be laid as from November. Replacements on Mombasa Island will commence mid next year. Phase one of the project is going to cost an estimated $116-145m. According to Mr. Kimanthi, the overhaul of the entire water infrastructure as well as the extension of services will take five year for completion. 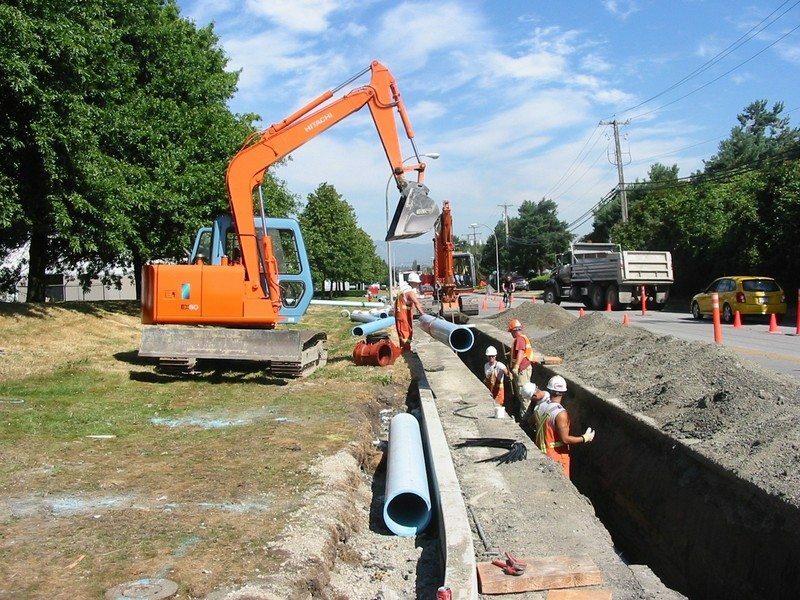 The laying of new pipes throughout the service area is said to address the current water challenge in the area that are as a result of pipe bursts and leakages. It will also offer a solution to the water deficit situation of 186m litres against the daily 37m litres supply. The water problem in the area has been attributed to lack of fresh water sources, leaving them to depend on supplier from neighboring counties. Unfortunately this strains them as they also have their residents’ consumption demands to meet. The completion of the first phase is said to address the water problem, with the second phase completed ensuring an additional 80m litres of water daily.